School visits start at $250. Hilltop Hanover Farm is happy to bring the farm to you. Enjoy farm-based education in the comfort of your own classroom. We offer specific classes taught by our farmers and farm educators as well as customized visits. Fee: $250 base rate plus $2/student for a one-hour presentation. Longer visits can be coordinated upon request. 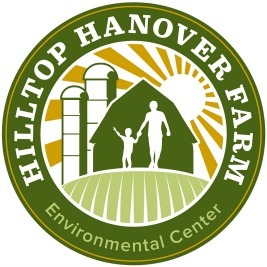 Contact us at education@hilltophanoverfarm.org or call us at (914)962-2368 ext. 109 to discuss how we can tailor a program that is just right for you in the comfort of your own school.